Interesting, but not as good as the first. Predictable, with the voice of an annoying Narrator. 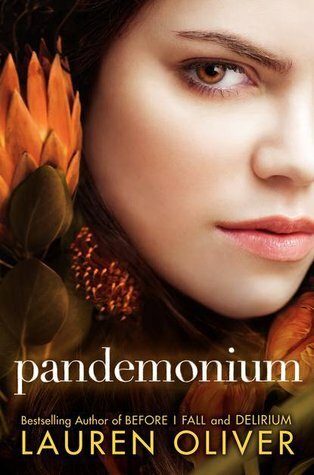 I'm 71% through this audiobook & love it! 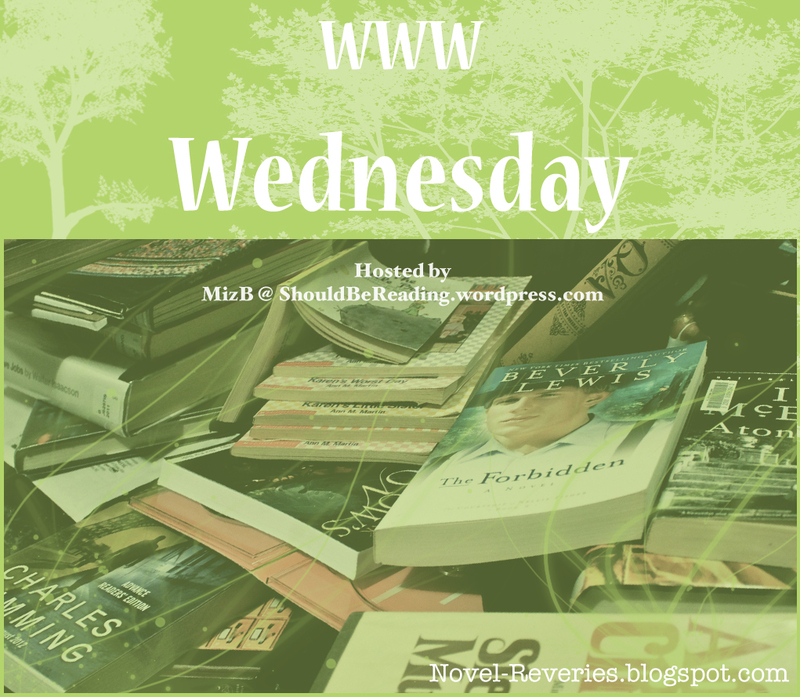 I love the story line, the weirdness of it all, and the Narrator's talent in multiple voices! From NetGalley, I'm only just past the first chapter, at 6%. It looks like this book is going to be a long one. It's a bit confusing for me, since I didn't read the previous 5 books, but hopefully I can catch up. 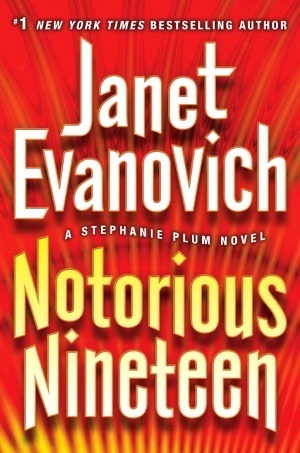 I just checked this out of the e-library (just a few hours ago) and I haven't started on it. 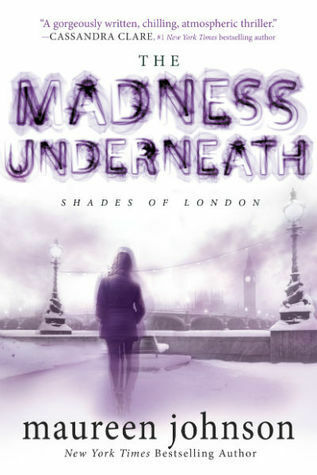 I only wanted to read it because I have to read The Madness Underneath (Shades of London #2) from Netgalley here soon. I also heard that it's Jack The Ripper-ish, and I love reading on that subject. 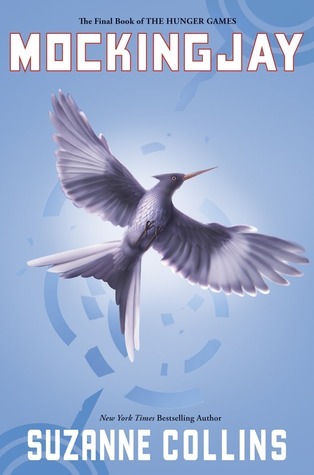 After Anansi Boys, I'm finishing off Mockingjay (Hunger Games #3) by Suzanne Collins. I'm currently still at 50% but after I finish my previous aforementioned audiobook, I'm getting back to that one. 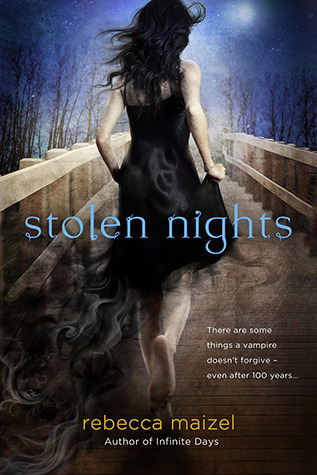 After Gates of Rapture, I'm going to start on Stolen Nights by Rebecca Maizel, another NetGalley book. 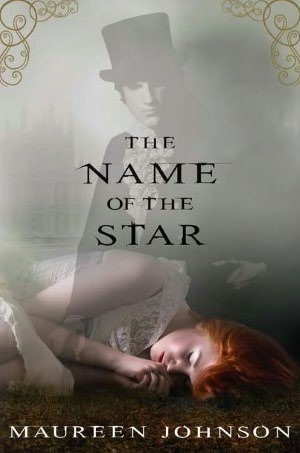 After The Name of the Star, I'm going to start on the second book, The Madness Underneath by Maureen Johnson.